Can ship flat to reduce shipping costs. Can be screen printed, digitally printed, or offset printed for a customized, unique look. Closure options: tuck lock, velcro, snaps, or latches. Check out a small sampling of the dies we offer here. We offer a variety of handle and closure combinations. Contact us about custom sizes and shapes. Two Piece designs for easy access. Unlimited custom sizes and shapes. 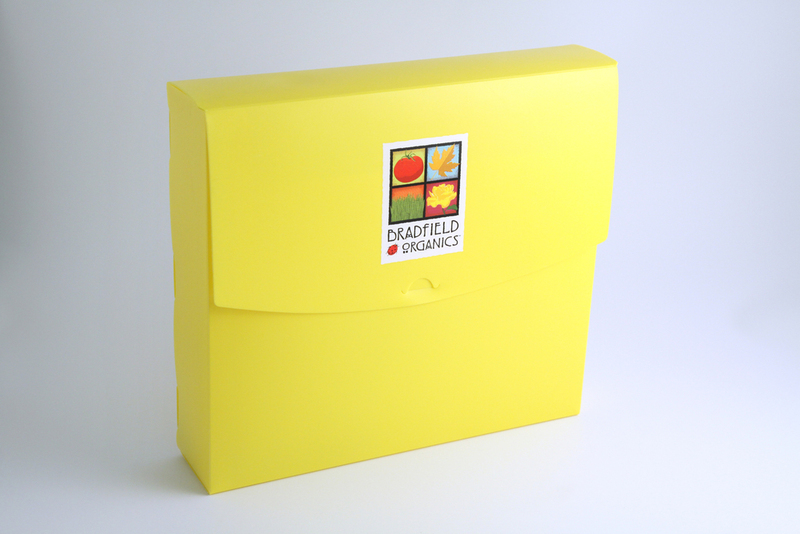 Great for custom promotional gift boxes to your customers. Personalize them with your custom logo or message.